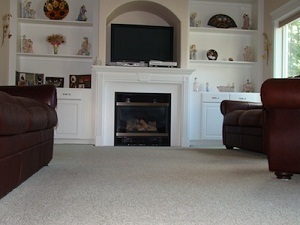 The expert carpet cleaners at Guaranteed Cleaning Service, Inc. have been serving North Bend, WA area residents since 1979 with professional carpet cleaning and steam cleaning services. Our steam cleaner and carpet cleaners are well versed with their jobs and offer hassle free carpet cleaning service to North Bend area residents. When North Bend homeowners and commercial property owners choose our carpet cleaners, they can be sure of receiving premium services offered by our experts using a steam cleaner system. Tough stains and strong odors cannot be removed with the help of carpet cleaning products and it can negatively affect the carpet of your North Bend home in many ways. Therefore, it is important to choose a reliable carpet cleaning company or carpet cleaners who can help you to get rid of the odor and the stains with the help of a steam cleaner system. 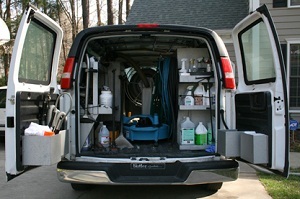 The truck mounted steam cleaner system offered by our carpet cleaners is one of the most convenient and effective ways of carpet cleaning. Stubborn stains that are difficult to remove by conventional procedures can be easily treated with the help of a steam cleaner. 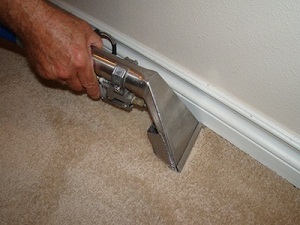 So, if you live in the North Bend area and want to get your carpet cleaned by a truck mounted steam cleaner system, get in touch with the carpet cleaners at Guaranteed Cleaning Service, Inc.. North Bend homeowners can call us at 253-631-5448 to get carpet cleaning service offered by our carpet cleaners serving the North Bend area.